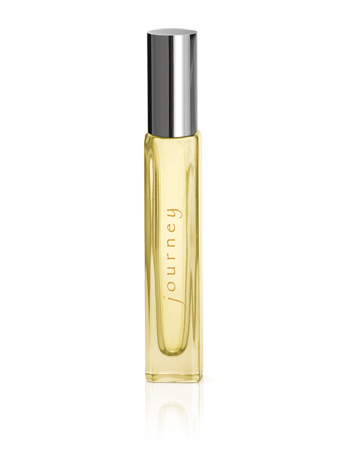 ​Petite, portable and totally purse-worthy, Mary Kay® Journey® Eau de Parfum Wand features a light, sheer floral. Beautiful top notes like Ice Mint, Watercress and Water Lily are layered above Wild Freesia, Apricot Musk and Beachwood accents. “You appreciate and enjoy life’s beauty while building a brilliant and adventurous future.” For the fun, lighthearted and joyful woman who loves life and everything it has to offer. She expresses her personality through her fragrance. 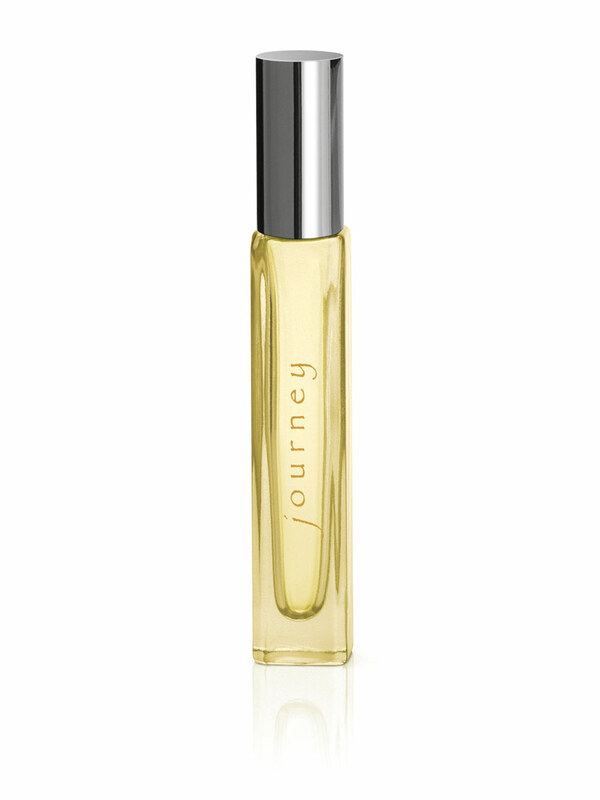 The Top Notes: These notes introduce the fragrance and can last up to 15 minutes.